Gold and silver have always been considered safe investments to secure your wealth against the fluctuations of the global markets. It’s easier than you think to buy and store gold and silver as part of your investment portfolio. 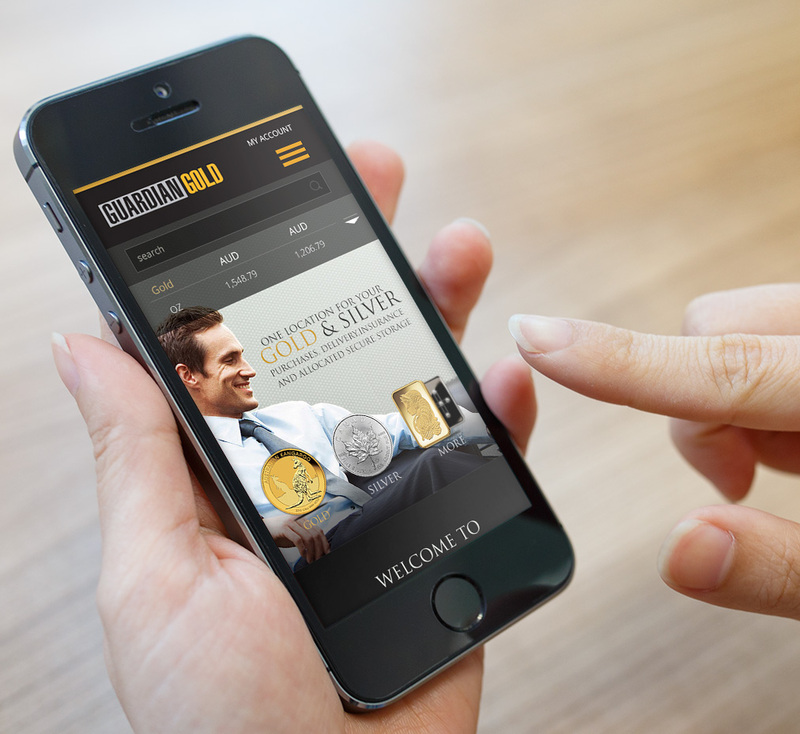 At Guardian Gold we have a range of investment-grade gold and silver bullion bars and coins to choose from. Combine an accredited gold or silver purchase from Guardian Gold with Guardian Vaults’ wide range of secure storage options, all under 24/7 surveillance, and you can be sure your investment is safe. We have small safe deposit boxes ideal for up to 90oz of gold coins or 22 x 1kg silver bars, all the way up to our grand bullion safes capable of storing 1,000kg of gold bullion or silver bullion. All are available on monthly, six-monthly or 12-monthly rental contracts. If you’re looking for the simplest way to buy and store gold or buy and store silver, Guardian is your one-stop solution.